The creators of South Park’s upcoming video game ‘The Fractured But Whole’ have made Kanye West as a gay fish character. Watch the new trailer below. West was first called a gay fish in South Park back in 2009’s episode ‘Fishsticks’ – in it he was shown not understanding a joke about why liking fishsticks made him a gay fish. After the episode, West took to his blog, saying being portrayed as an egomaniac hurt his feelings. In 2013, South Park creators had another Kanye appearance – this time with West calling himself “a recovering gay fish”. This time, in South Park’s new video game, West is a gay fish who is trying to get his dead mother Donda into heaven. This is pretty rough – considering West’s real mother, Donna, died in 2007 from complications following cosmetic surgery. 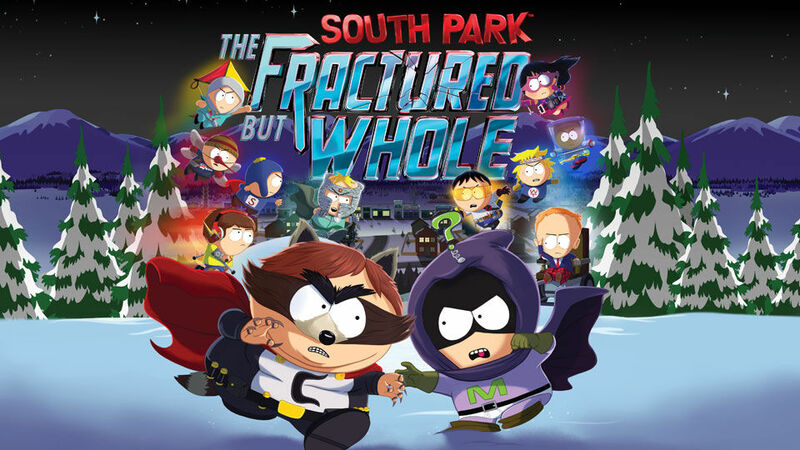 If you’re a South Park jackass – the video game will be available on PlayStation 4, Xbox One and PC on October 17th.